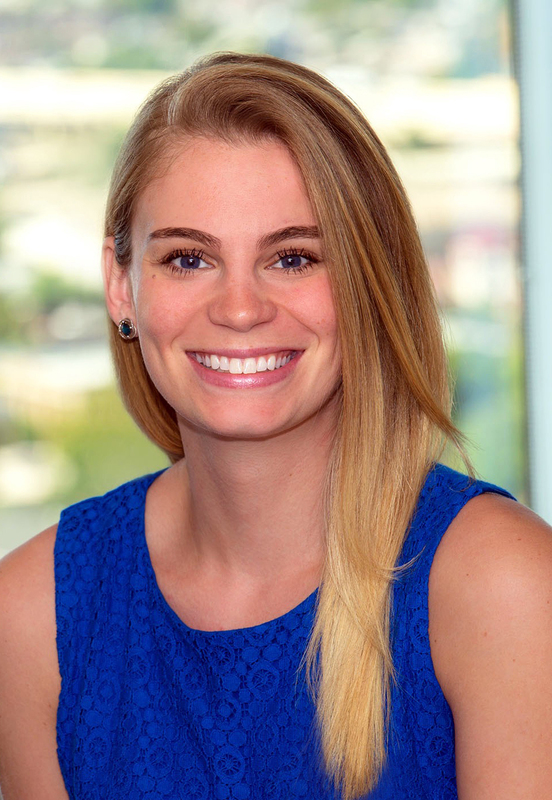 Council Baradel is pleased to announce the addition of Mollie Walsh as the firm's new Director of Marketing. Walsh will be responsible for developing and implementing the firm’s marketing, business development and communications strategies as well as managing the firm’s initiatives and resources for various events. 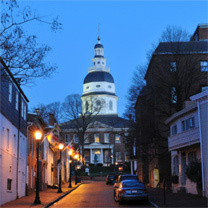 Before joining Council Baradel, Walsh worked as a legal marketer for a full-service law firm in Wilmington, Delaware where she successfully managed the firm’s strategic marketing goals. She is a member of the Legal Marketing Association and is certified in building and implementing lawyer business development plans. Walsh earned a Bachelor of Arts in Business Marketing from Mount Saint Mary’s University.